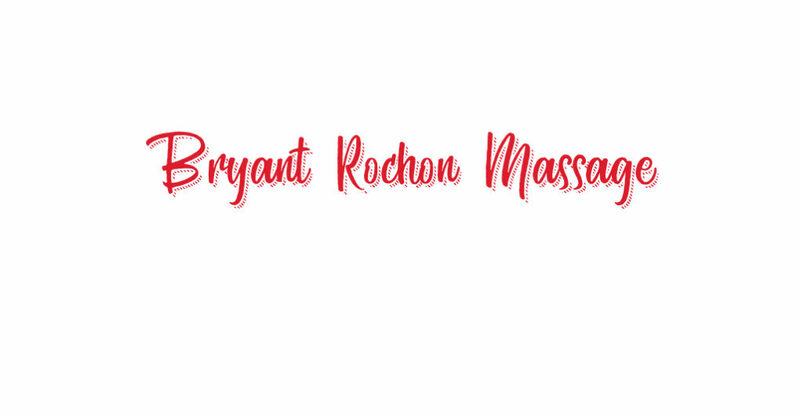 Develop a brand and website for Bryant Rochon, a massage therapist. Bryant’s brand takes a personable and humorous approach that sets him apart from other massage therapists in his area. The site is hand-coded using the Bootstrap framework and features webfonts (The Rupture), a contact form, and an embeded map.